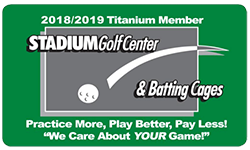 2018-2019 Titanium Membership :: Practice More, Play Better, Pay Less! 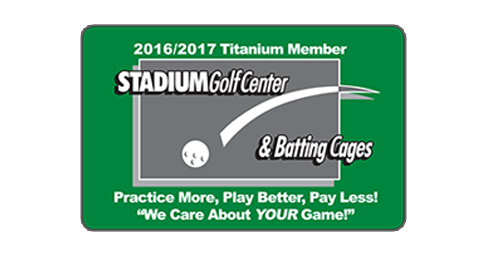 Home/2018-2019 Titanium Membership :: Practice More, Play Better, Pay Less! 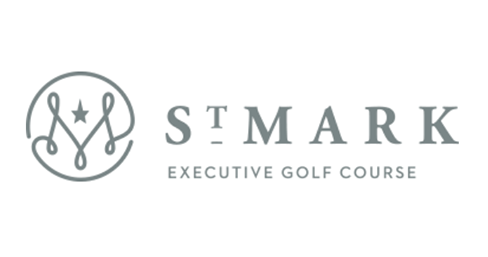 San Diego’s Best Golf Package! 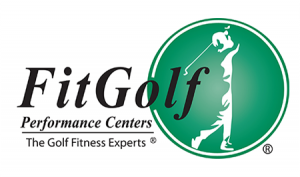 Range Ball & Short Game Area Discounts-Up to 50% Savings! San Diego’s premier golf course, Carlton Oaks, is San Diego’s only Dye- Designed golf course. 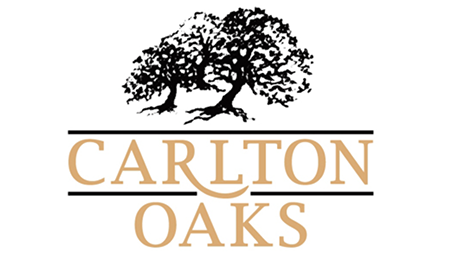 Carlton Oaks is one of the top-rated golf courses in the San Diego area and has a long history of hosting numerous prestigious golf events including the first stage of the PGA Tour Qualifying School in 2010, U.S. Open and U.S. Amateur qualifiers and a Canadian Tour qualifier. 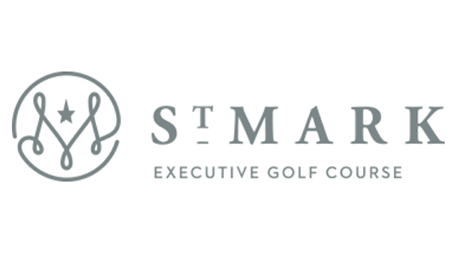 The course has hosted the San Diego Junior Masters, bringing 400 players ages 8-18 from all over the world for a tune-up before the Callaway Junior World Championships in San Diego the following week. Carlton Oaks has also hosted the NCAA Western Region Finals and the NCAA Championship in 1974. The Loma Club presently features state of the art fairways, greens and practice facilities designed by renowned San Diego architect, Cary Bickler. In 2014, Good Time Design remodeled the bar and grill located in the clubhouse, adding new features such as a 1,200 sq. ft. deck, fire pits and an outdoor bar element. 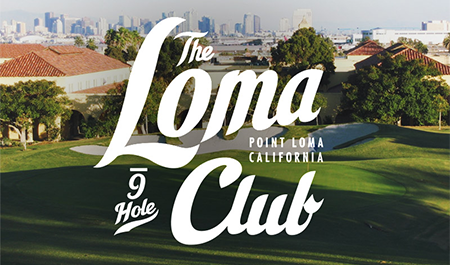 We are working to create a golf course with a social ambiance and to restore The Loma Club to its former glory. If you’re looking for outstanding Southern California golf, you’ve come to the right spot. 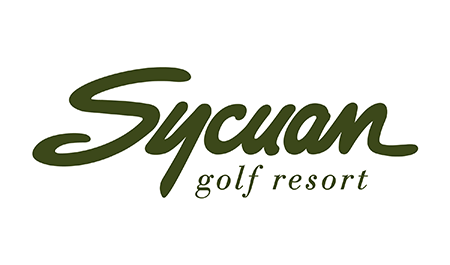 Sycuan Golf Resort boasts the best San Diego golf vacations as rated by readers of San Diego Union Tribune’s website, SignOnSanDiego.com, as well as receiving top ranking by the San Diego Business Journal. Don’t let our 6000 yard par 70 golf course fool you. World renowned golf course designers Brian Curley and Lee Schmidt have created a stunning work of art for your entertainment and enjoyment. Set in the rugged natural setting of North East San Diego County, the names of the holes give you a hint for what is in store for you. Just picture holes named “Ledges”, “Tree Tops” and “The Beach” to give you an idea of what to expect during your day at Mt. Woodson. I play in the morning on weekends and really enjoy the course, The fairways are still in winter conditions but each week they get better. The greens are fast and challenging. The staff in the entire facility are great and everyone is friendly. I am not a member, but they make me feel like one and that is why I keep going back. I have only played Carlton Oaks in a 4 person scramble in a golf tournament and found it rather challenging then. So took the opportunity to play and found I had to carefully evaulate my shot placement and selection that most courses. Most courses I play have the same yardage from whole to whole, but I literally used every club I had in my bag this day. Chris - Handicap: 10-14, Carlton Oaks G.C. 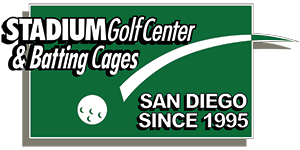 The course is a really good value in the San Diego area; course was crowded but the pace of play was still good. We definitely play again! This is my new favorite course, the greens were unbelievably ice smooth. The staff were by far the nicest I have ever dealt with especially the older woman who drives around in the cart being the ranger. This course is perfect for short game and wedge practice which hurts most golfers. 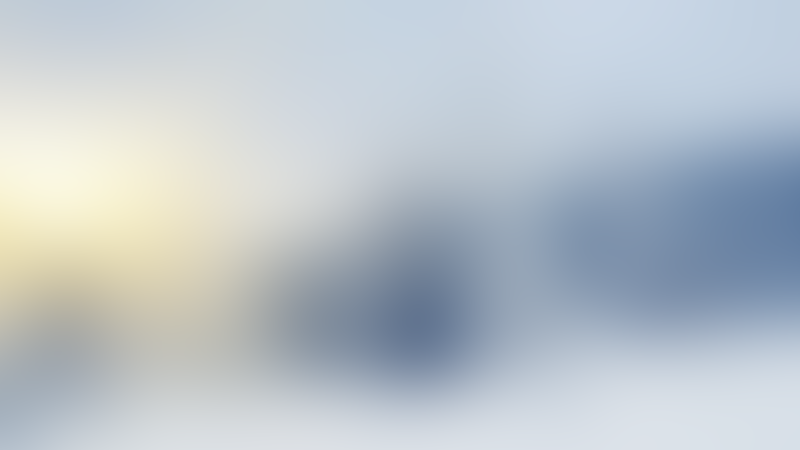 I would highly recommend this course to everyone.